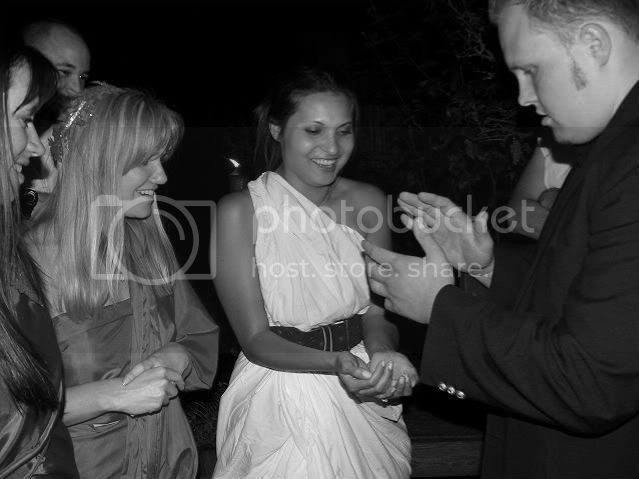 If you are looking for a way to add something special to your party or event, a strolling magician is a great idea! Strolling magic is entertainment that is performed up close, and even in the audience's hands! I can mingle with your party guests during the social or cocktail hour performing magic for small or large groups. This is a very personal and memorable touch. And you get all the credit! It's perfect because no stage is ever needed. It is very informal and can be performed anywhere in any situation! The event flow is never interrupted at any time.